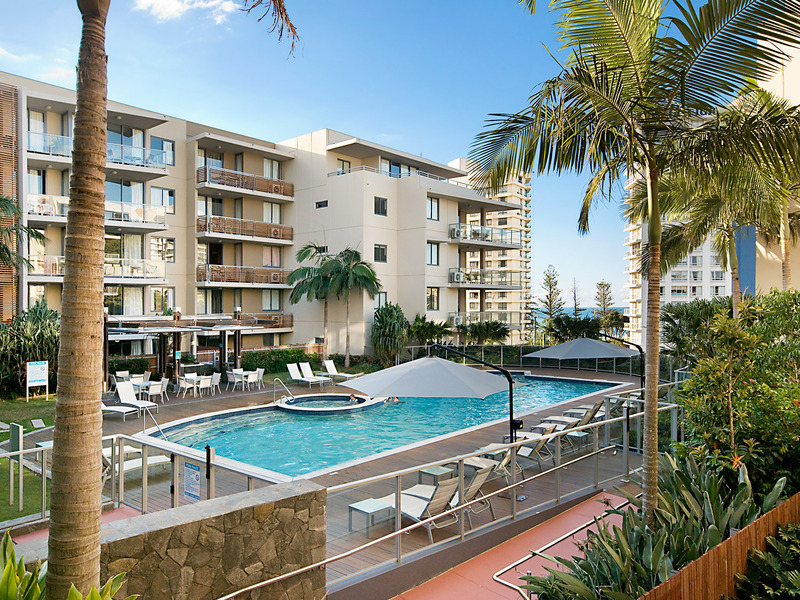 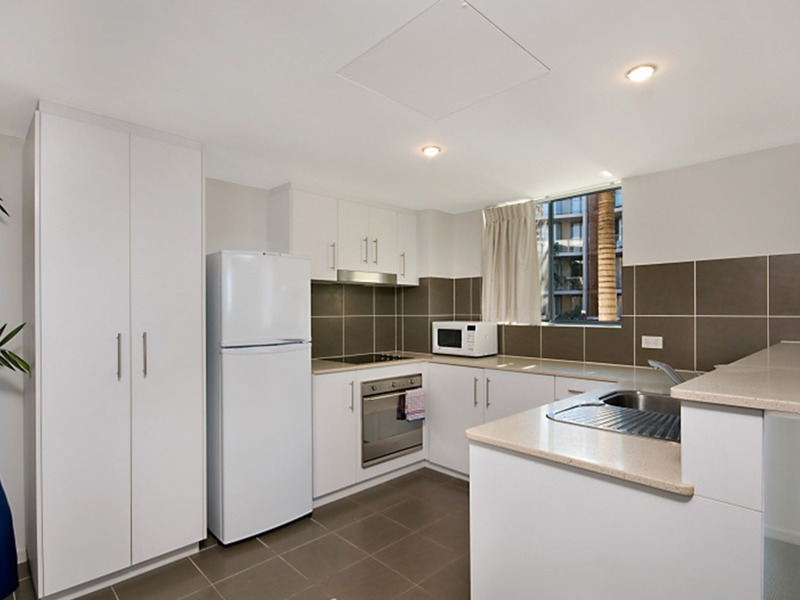 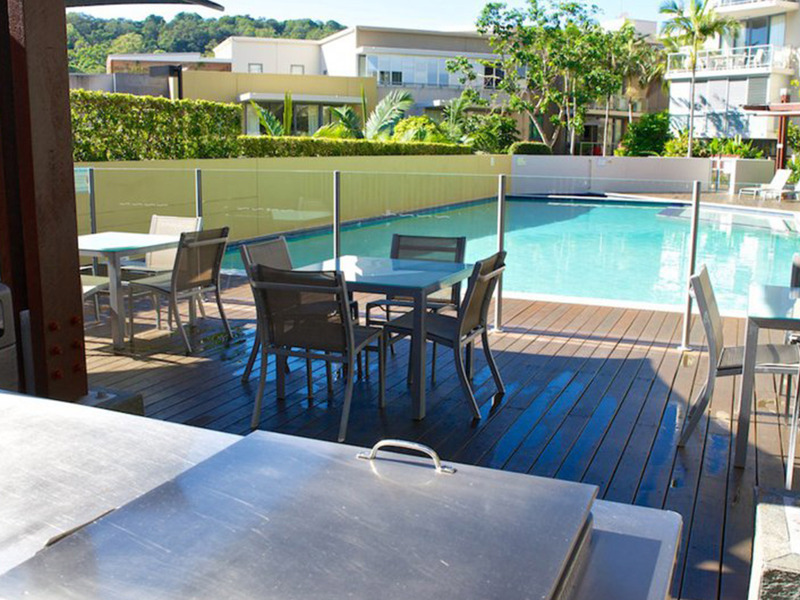 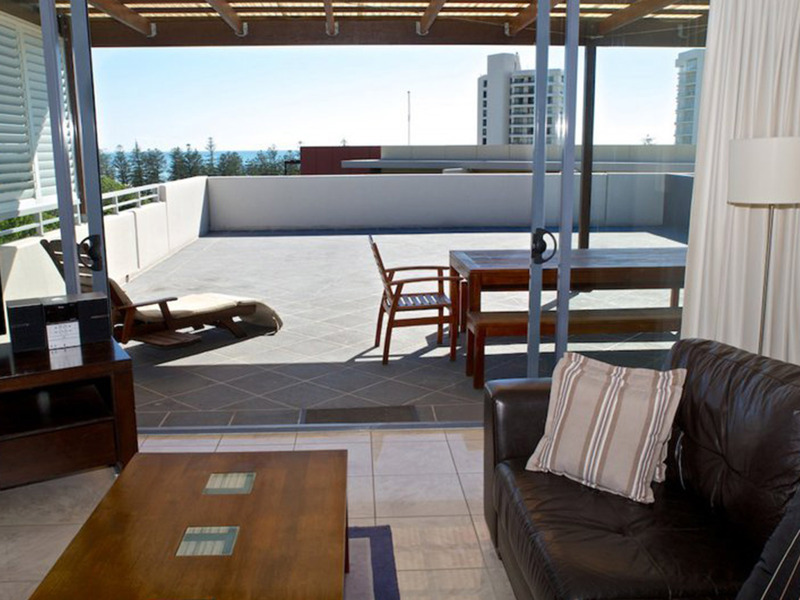 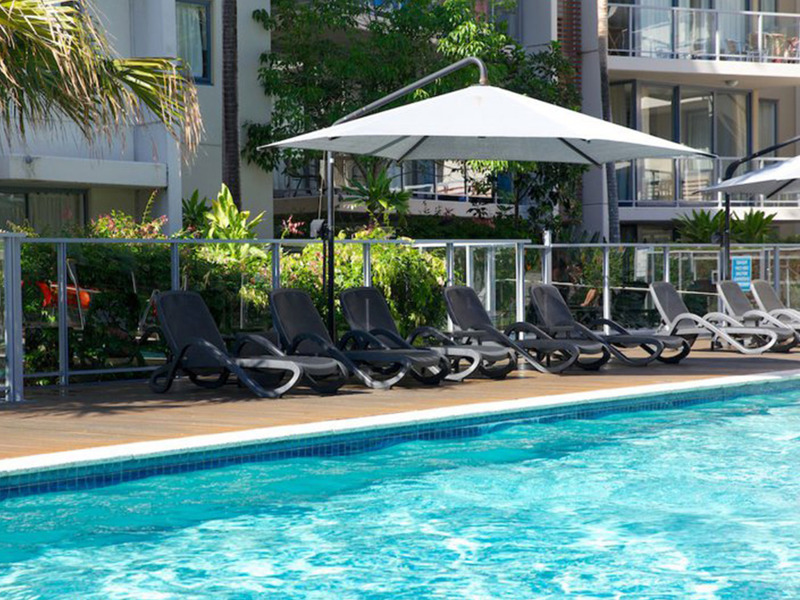 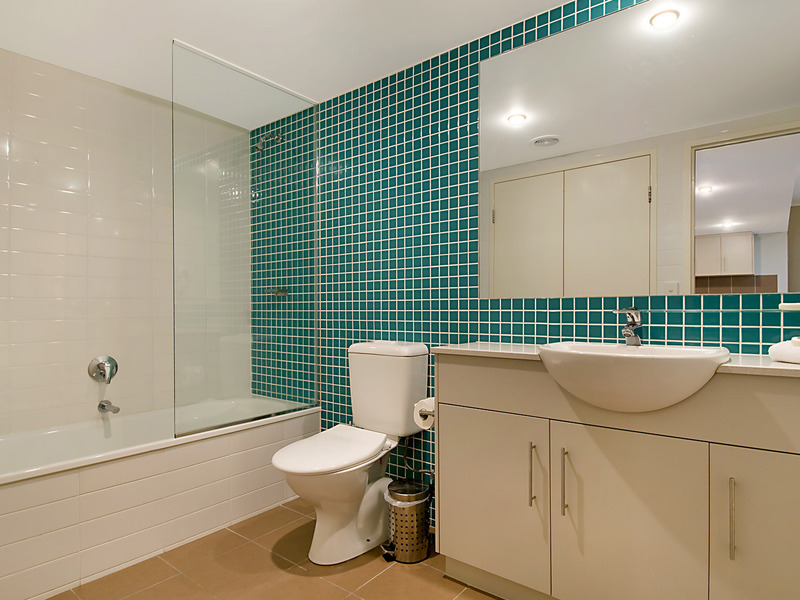 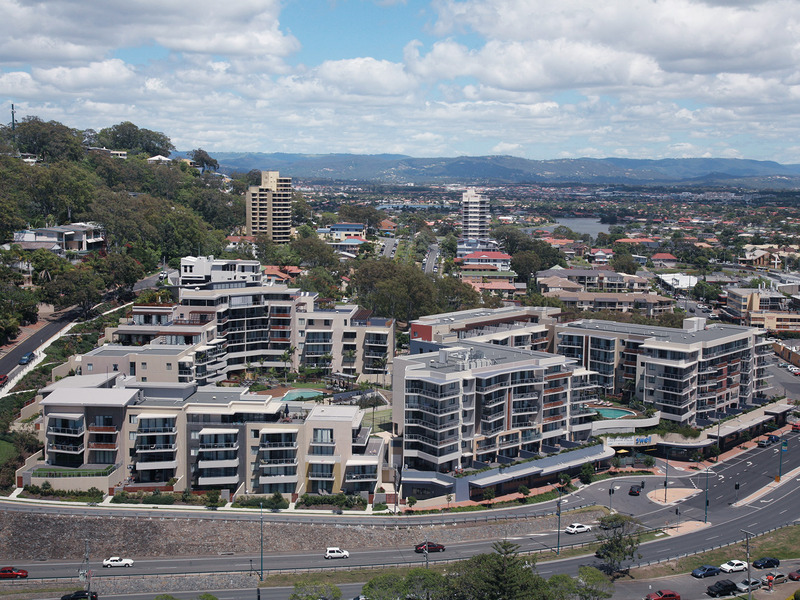 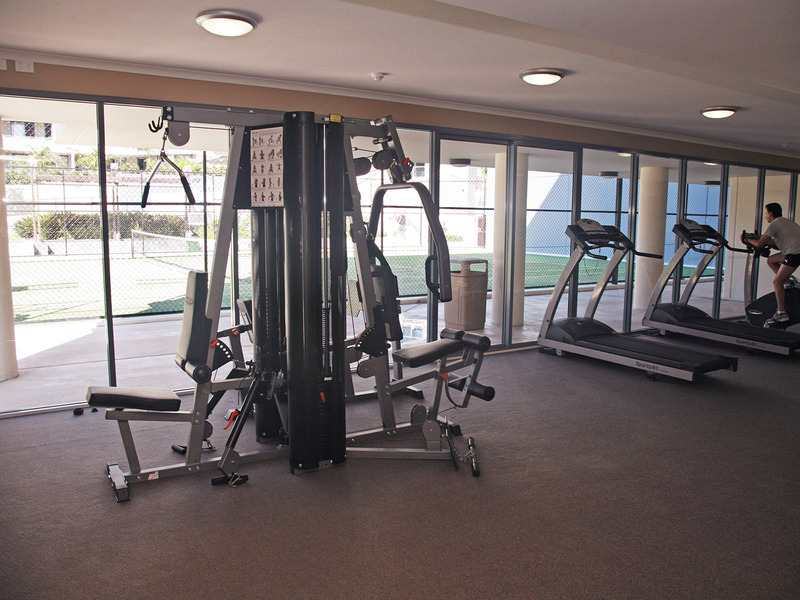 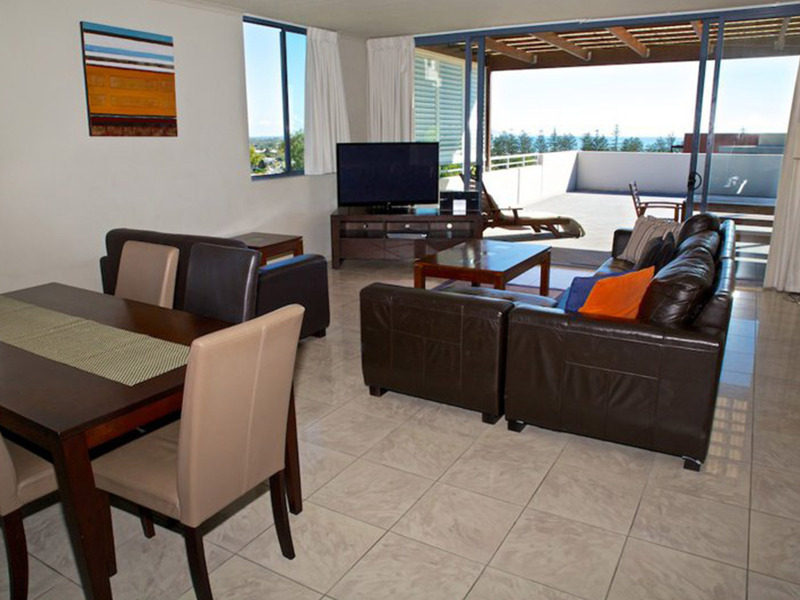 Located in beautiful Burleigh Heads on the Gold Coast, this state of the art complex offers luxury one, two & two bedrooms plus larger family size fully self-contained, air conditioned apartments and an extensive range of onsite resort facilities. 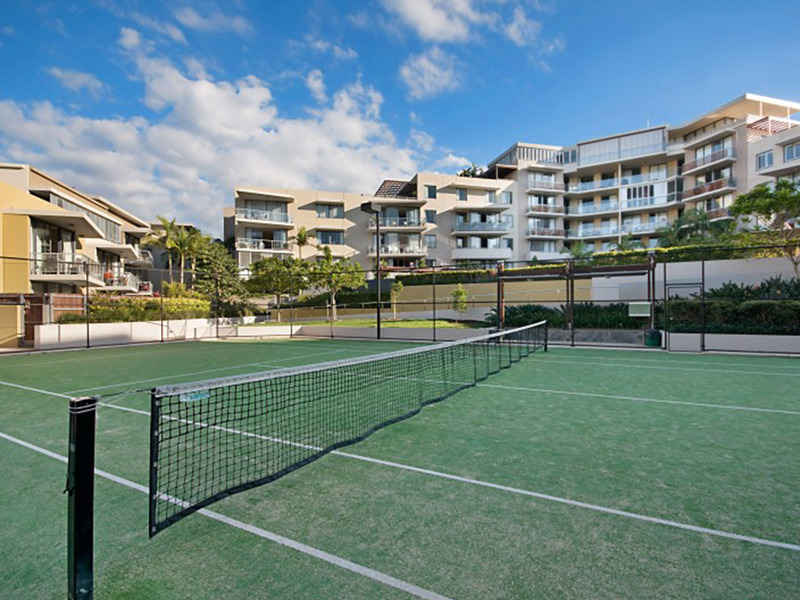 You can watch the sun rise over unspoiled picturesque headlands, play a game of tennis or simply laze by the pool. 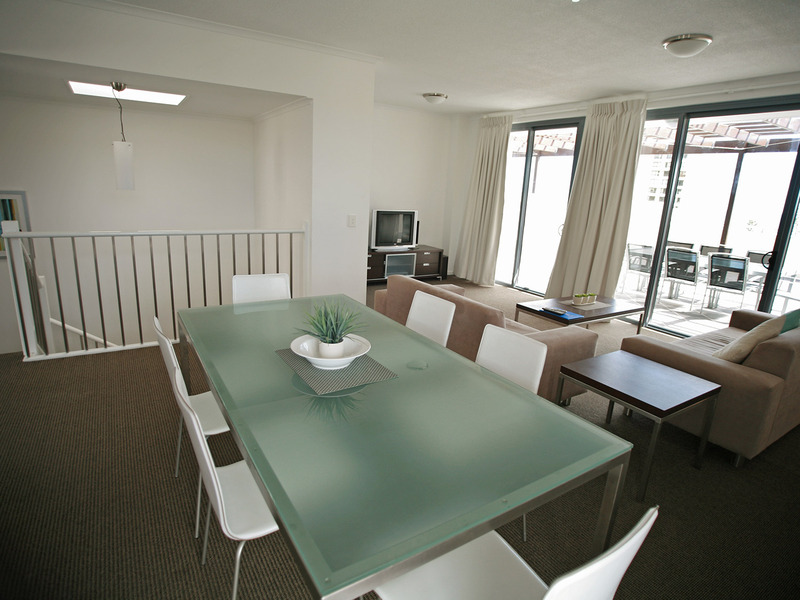 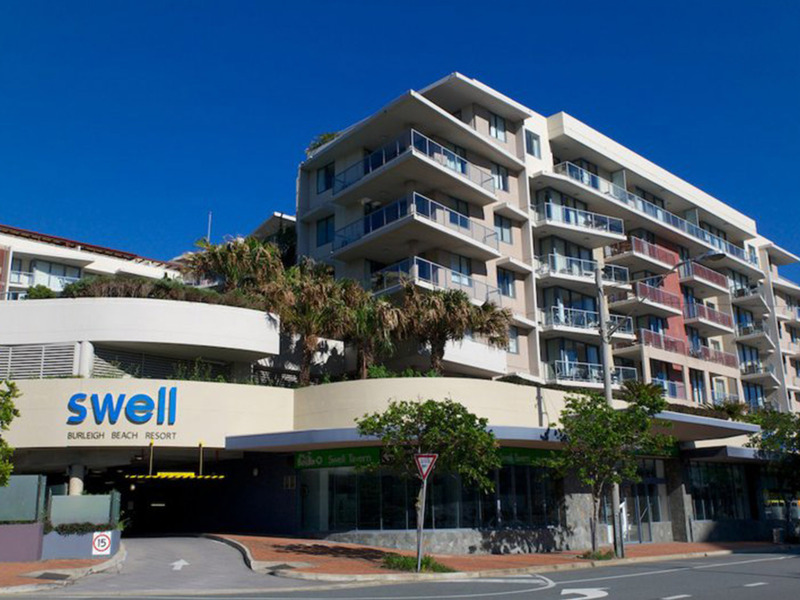 Swell Resort Burleigh Heads is within easy walking distance to the famous Burleigh surf beach which is patrolled 365 days of the year. 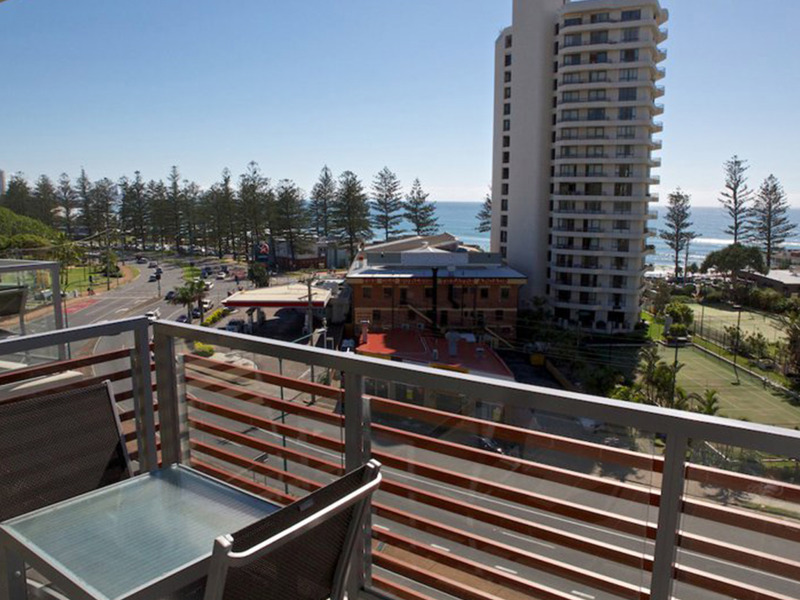 Take a short stroll through Burleigh’s own national park and headland, or enjoy the diverse range of restaurants, cafes & shops, all at your doorstep.